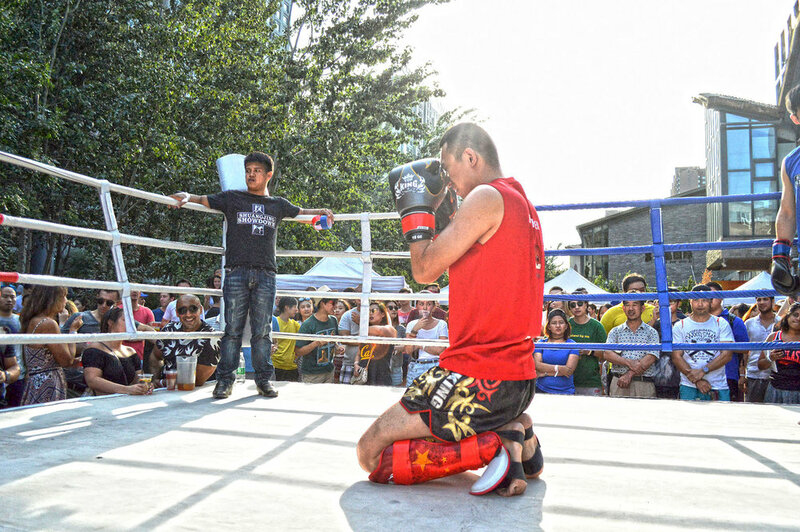 Shuangjing showdown 5: Another great day of fights! 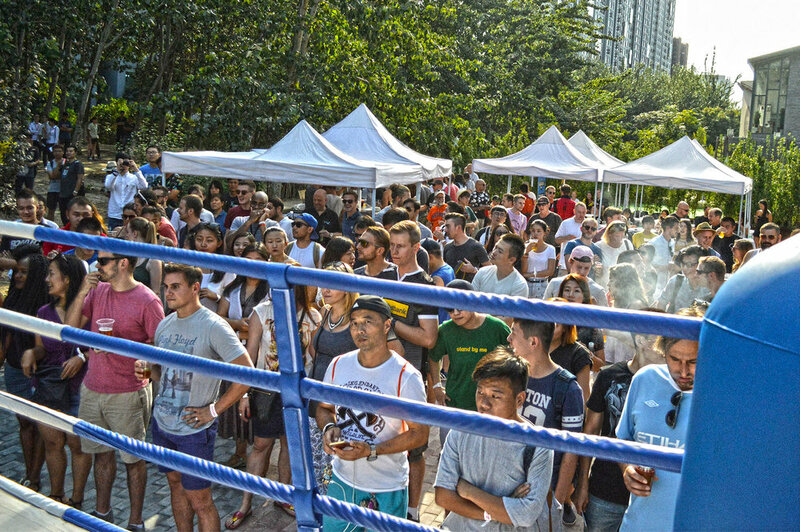 Shuangjing Showdown 5 on September 10, 2016 was another day of exciting fights, food, drinks, and friends. 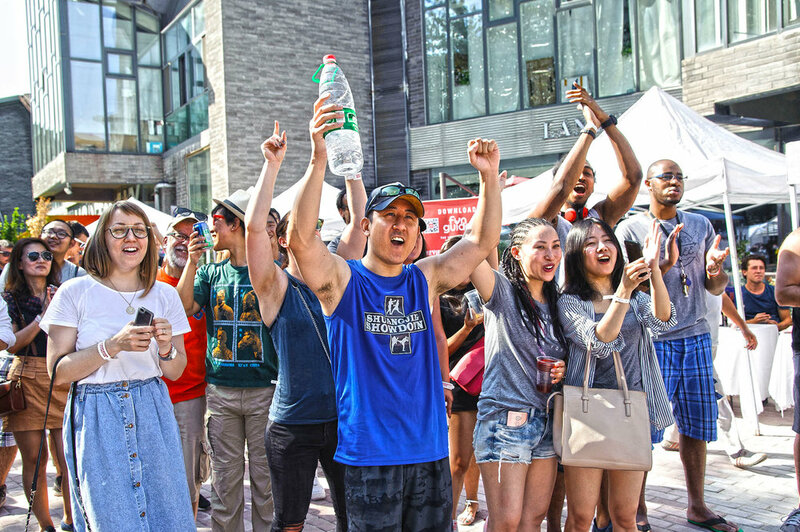 Thanks to our awesome partners and sponsors, the brave fighters, Beijing's participating gyms, our event staff, and everyone in attendance. Ready for the next one? Shuangjing Showdown 6 is tentatively scheduled for Spring 2017. 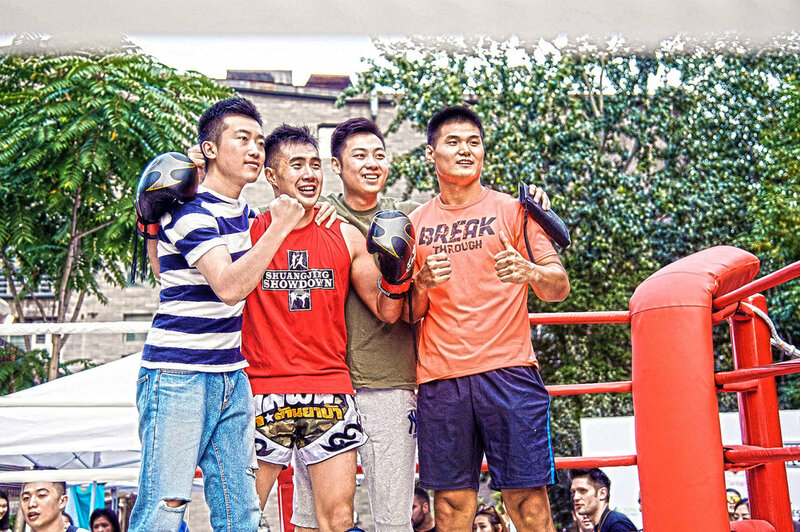 Train hard, have a great winter and stay tuned for more from the Beijing combat sports community. Photos courtesy of Fight Club Radio (follow them on WeChat for more).